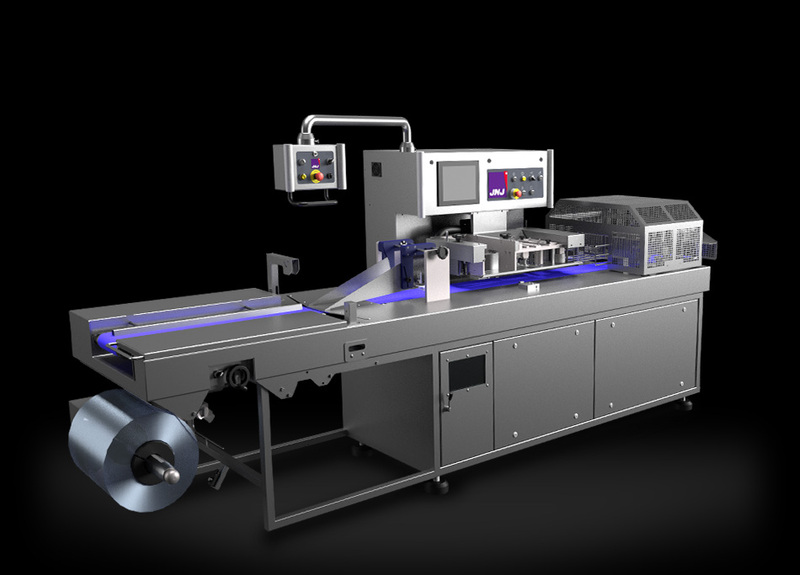 As early as 1987, the first invention patent for the portion packaging machine was filed by the business. Thereafter, many technical advances were integrated, but the know-how remained unchanged. 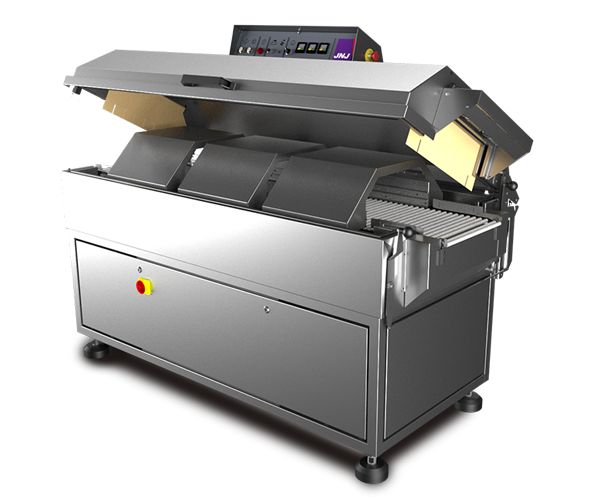 Our range of wrappers and ovens were interconnected so as to optimise production. 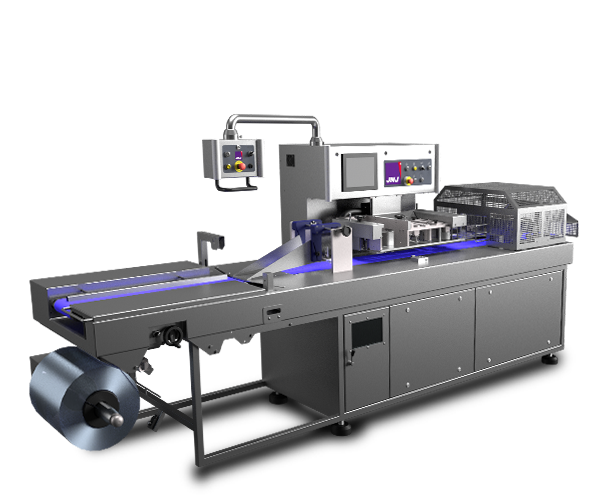 The ultrasound longitudinal weld system meant that laminated or shrink film welds could be performed without alteration and with a very low power consumption (20 watts). 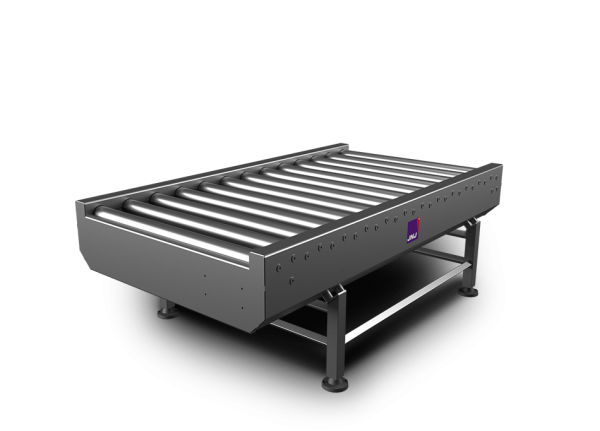 Our conveyors are mostly tailor-made. As a result of a reputation for resilience and easy integration into existing lines, the majority of our clients call upon our services for the gradual replacement of production line sections, or for installation within established environments.